Two Irish films are among twelve which have been selected for competition in the World Documentary category at the Sundance film festival. It's Not Yet Dark and In Loco Parentis are the only Irish films to be selected for competition at the prestigious Utah film festival. 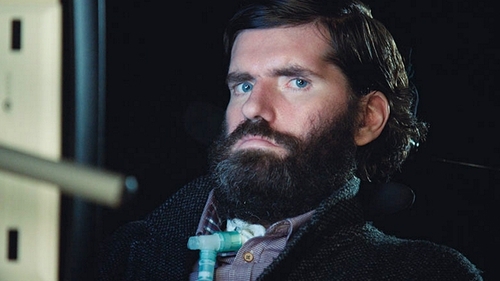 The feature length It's Not Yet Dark is directed by Frankie Fenton and tells the story of Simon Fitzmaurice, a young filmmaker who is living with motor neurone disease. Fitzmaurice went on to write and direct the award-winning feature film My Name is Emily using eye movement and iris recognition software which allowed him to communicate with his cast and crew. 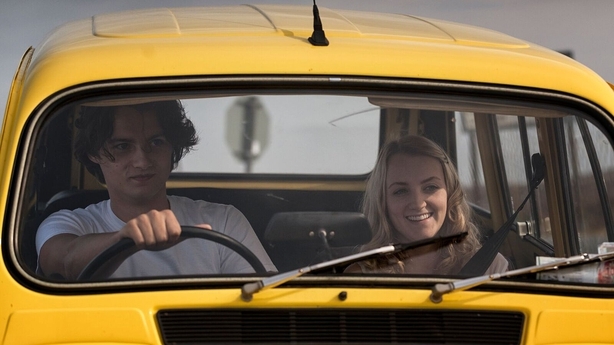 The movie, which starred Harry Potter's Evana Lynch as a sixteen year old girl who runs away from a foster home with a friend in search of her missing Dad, received its international premiere at the Toronto Film Festival earlier this year, ahead of its release in Irish cinemas. Directed by Neasa Ní Chianáin and David Rane, In Loco Parentis tells the story of Headfort in Kells, Co Meath, the last remaining boarding school for primary age children in Ireland. The film, which took four years to make, takes a gentle look at the 18th century Harry Potteresque school which has been a home from home for boarders as young as eight years old from as far afield as Korea and Tanzania. Last year a total of six Irish movies were included in the final Sundance programme including box office hits, Sing Street, Viva, The Lobster and Whit Stillman's Jane Austen adaptation, Love & Friendship. The 2017 Sundance Film Festival runs from January 19th to 29th in Utah.